Mission Estate Winery guarantees the quality of all of our products. If for any reason a product is found to be faulty or defective, Mission Estate will arrange for collection of the product and the cost will be fully refunded. All returns must be lodged with Mission Estate Winery within 30 days of purchase. The Mission Estate Winery online store processes all credit card transactions using the Westpac Internet Payment Solution Plus secure online credit card payment solution. Your credit card details are not stored for future use and are processed in a secure environment. 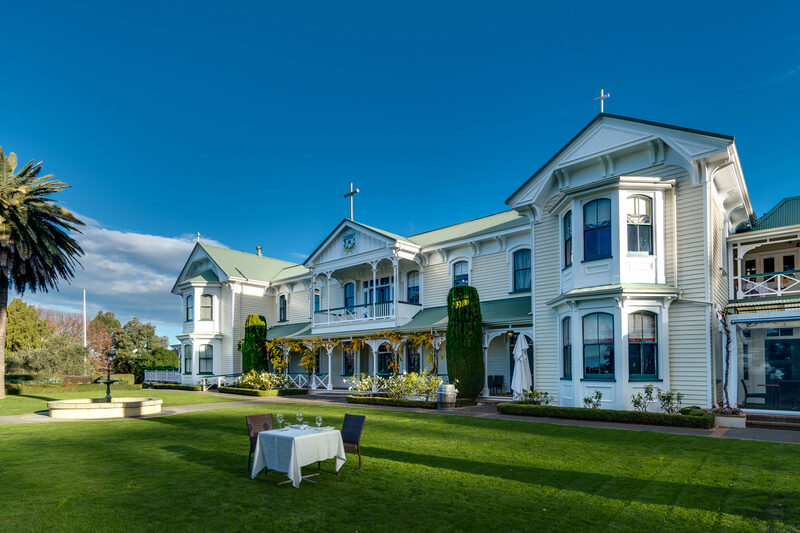 Currently, Mission Estate Winery only accepts orders within New Zealand. Shipping is usually completed within 2-3 working days via courier, and we guarantee delivery within 10 working days of your order. It is illegal for us to sell liquor to anyone under the age of 18, and it is illegal to buy liquor when under the age of 18. It is also illegal to make a false declaration of age in order to purchase liquor. Have a question not addressed above? Please feel free to contact the Mission Estate team.